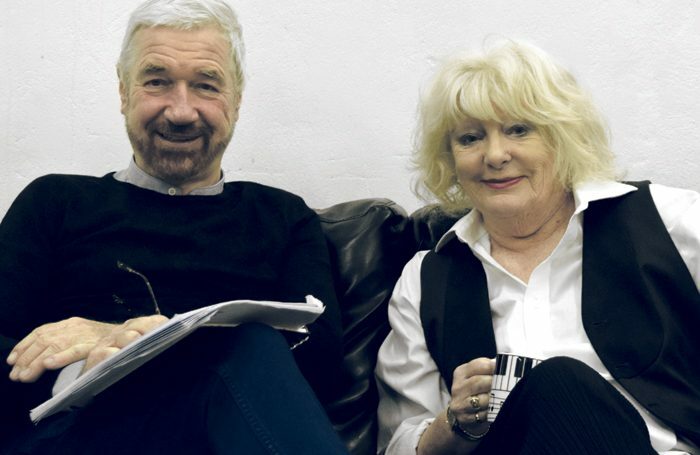 Soon after she took over the running of the Liverpool Everyman in the 1980s, Glen Walford invited local hairdresser-turned-playwright Willy Russell to write a show for her, following the huge success of his musical Blood Brothers at the Playhouse. Sensing her disappointment, Russell read her the first act and Walford was hooked. 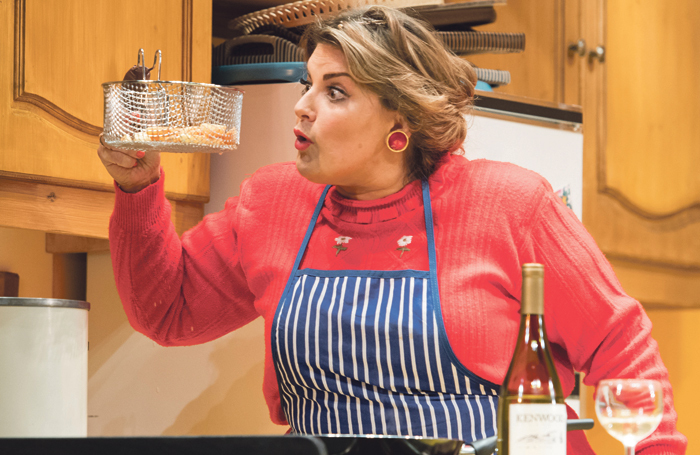 The latest incarnation of the play, now on tour with Jodie Prenger, will be the fifth time Walford has directed Shirley Valentine. For a director whose reputation is built on richly theatrical shows involving big ideas and huge companies, isn’t having a cast of one a bit disconcerting? Walford grew up in Kidderminster, Worcestershire, and says at her secondary school she always felt more at home on stage than she did anywhere else. Failing in get into RADA or the Bristol Old Vic Theatre School, she went on to read English at Bristol University, supporting herself as a secretarial temp in London during the holidays. She also applied to Granada’s trainee theatre directors’ course. After a brief spell at the Royal Court in London – “the token girl in a very masculine environment” – Walford was invited to set up her own company by the now defunct Greater London Arts Association. What was your first non-theatre job? Secretarial temping for the BBC. What was your first professional theatre job? Appearing in La Musica at the Traverse. What do you wish someone had told you when you were starting out? That being bossy and losing your temper isn’t the best way to get your point across. I actually used to frighten people. I’ve had to learn to be gentler and more encouraging. Who or what was your biggest influence? 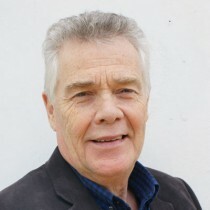 Colin George who ran Sheffield Playhouse. It was his idea for me to direct. What’s your best advice for auditions? The minute you enter the room, the director is sizing you up. Do whatever you can to stay in the moment. Never try to second-guess the person who is taking the audition. If you hadn’t been a director and actor, what would you have been? An explorer or a pilot. Do you have any theatrical superstitions or rituals? I carry a piece of solidified lava my father brought back from Pompeii with me, and hold it for luck. For eight years the Bubble Theatre toured London’s parks every spring and summer, putting on vibrant, funny, music-filled, populist and usually home-grown shows in a big tent, aimed at attracting people who didn’t normally go to the theatre. 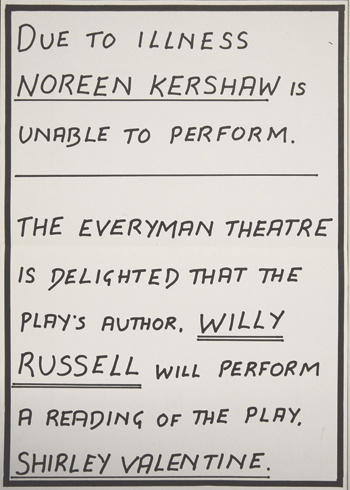 It was quite unlike any other kind of theatre on offer at the time, owing more to Joan Littlewood than George Devine. 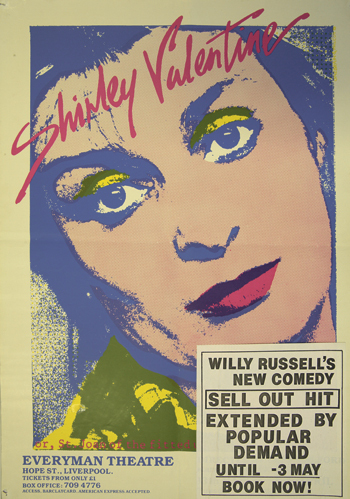 It was also a development of a style of music-theatre Walford had first evolved with the groundbreaking Theatre Vanguard at the Sheffield Playhouse in the late 1960s. Over her extraordinary six-decade career, Walford has probably directed as many shows as any director alive, and a good percentage of those have been in Europe, Japan and the Far East. In the late 1970s, she set up her own company, Chung Ying, in Hong Kong, her favourite port of call, and considered moving there permanently. In 1980 she was invited to direct the opening production at the 3,500-seat Queen Elizabeth Stadium. Given her professional longevity and prodigious track record, it seems an odd question to ask, but has she ever felt at a disadvantage being a woman in what was, until fairly recently, a predominantly male field?